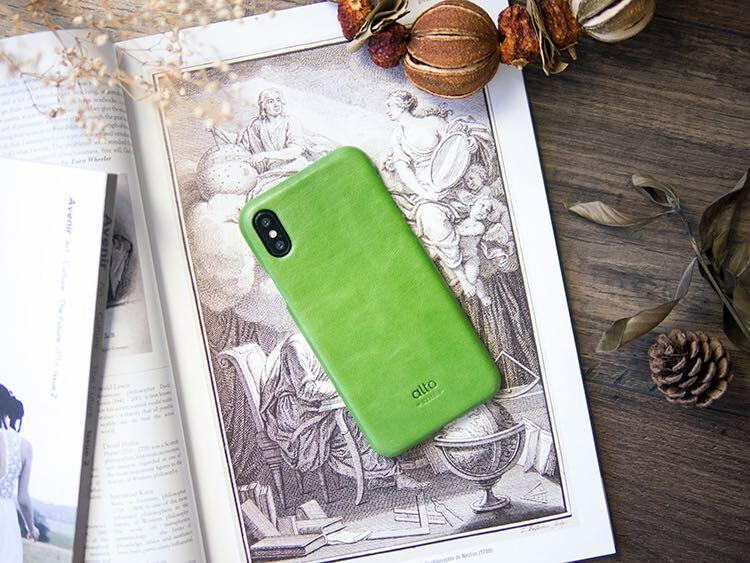 This year marks the 10th anniversary of iPhone, and Apple has launched iPhone 8, 8 Plus and the brand-new iPhone X to inspire their fans to “say hello to the future.” Alto dedicates its longstanding delicate and elegant leather craftsmanship to accentuating the best of the sophistication of iPhones inside and out, and to conveying different textures and fun to life with leather works. Check and see which series is your cup of tea! The Original series is fully covered with delicate Italian full-grain leather. Hold it in your hand and feel the warm touch of genuine leather. 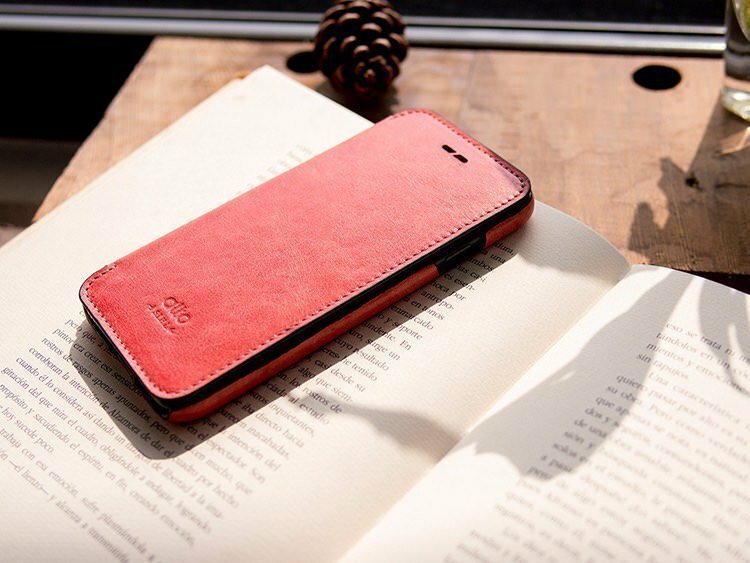 Available colors vary from bright to calm, cool colors to suit a diversity of characters and will delight users who enjoy the aging of leather. Feel the unique charm develop in your leather phone case over time! It was rush hour. You were standing at the ticket gate trying to find your transport pass without success, while people behind you waited – oops, that was embarrassing. The Metro series incorporates a pocket design that provides space for cards, allowing you to place your cards and transport passes to the sensor without having to draw them out. Using your cards is easier than ever! Versatile yet minimalist, the Foglia series is presented as a flip case without the burdens of conventional phone flip cases. Cladding in three edges plus ultra-lite fiber lining provide even gentler protection, while the stand feature and the subtle storage space for cards become obvious the moment you flip open the case. Openings are thoughtfully added for sound modules so that you can answer your phone and adjust the volume without opening the case. Phone and purse in one. Easy to fetch at any time. 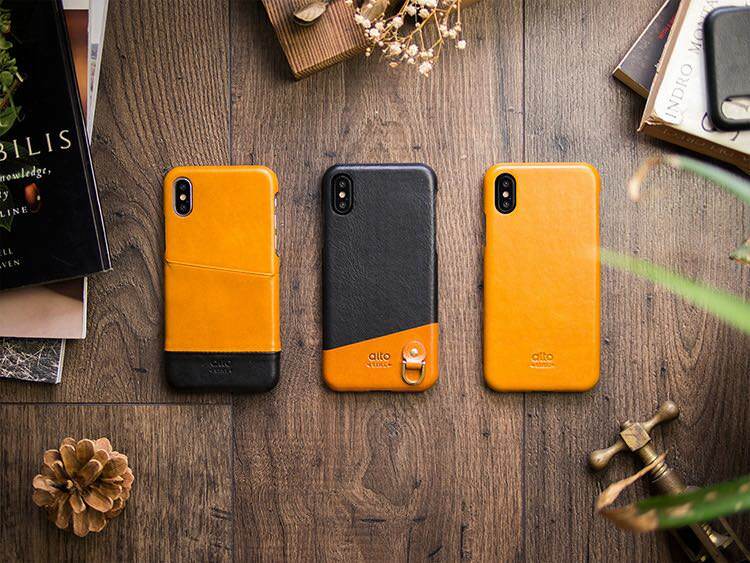 Check your iPhone X in the leather case. In addition to cladding in three edges, the edges are slightly higher than the phone, providing an excellent protection to the screen. Wireless charging can easily proceed without any interference. Have you decided which series is your favorite?